This entry was posted in Uncategorized on August 9, 2016 by admin. This entry was posted in Books, Code on August 1, 2016 by admin. Edit: CRUD! Yep, forgot to model the resistors. 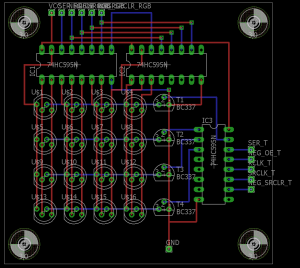 Let’s see if I can modify the PCB after it arrives. If not, back to the drawing board. This entry was posted in To create is to live on April 29, 2016 by admin. 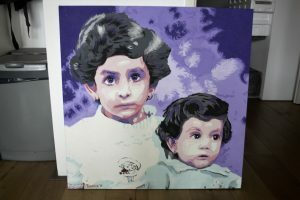 Painting of a photograph of my friend and her sister when they were kids. Had fun creating it and my friend’s sister was really happy with it when she received it for her birthday 🙂 Congratz! This entry was posted in To create is to live on March 10, 2016 by admin. Onlangs vertelde een collega dat ze in de supermarkt staande was gehouden op verdenking van het “jatten van een kaarsje”. Wie jat er nou een kaars? Voordat ik dat hardop zei, bedacht ik me: Ze zei “kaasje”. In het dialect wat ik sprak toen ik opgroeide, in West-Brabant, spreken we de ‘r’ niet zo nauwkeurig uit. Het verschil tussen “kaarsje” en “kaasje” bestaat nauwelijks. 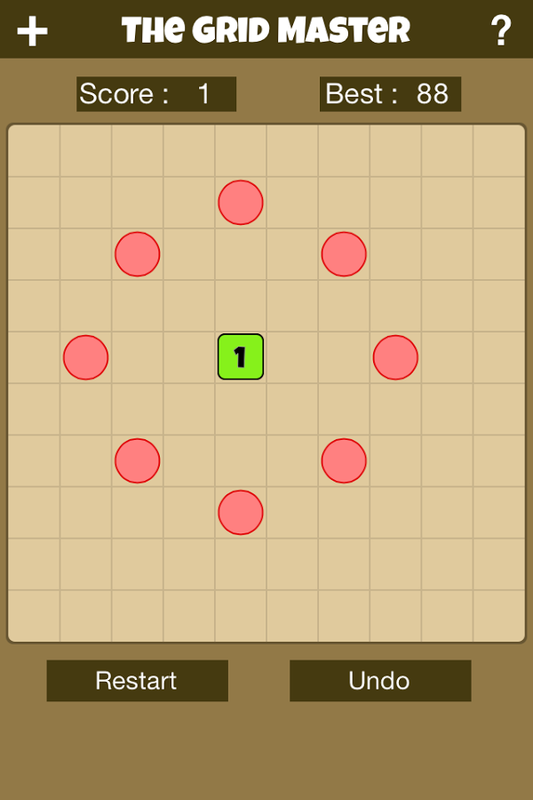 The game consists of a 10 by 10 grid in which the user clicks on various cells to place the next digit, starting at 1. 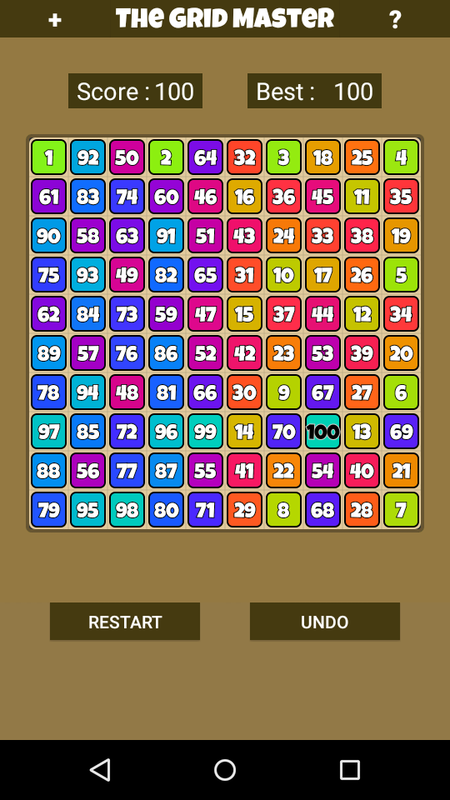 The goal of the game is to fill the entire grid with numbers 1 through 100. 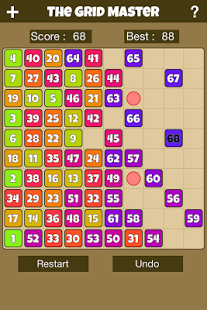 However, you can’t just place the digits anywhere, you have limited possibilities to place the next digit. 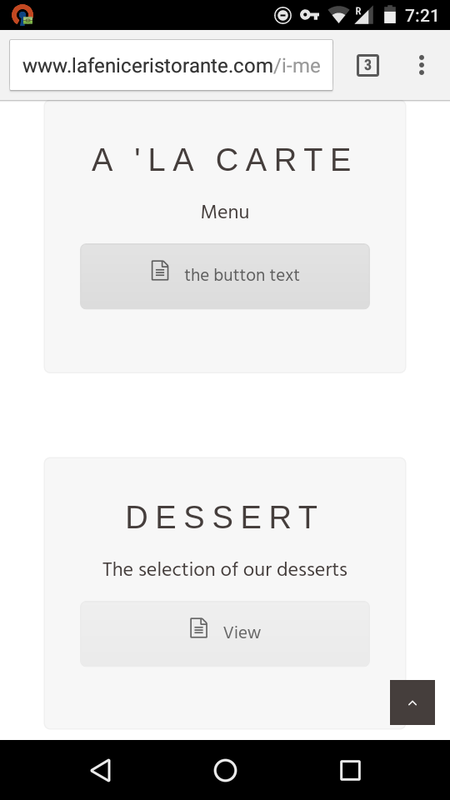 This entry was posted in Code on October 31, 2015 by admin. Have you ever thrown out all your different pairs of socks/underwear, bought a bunch of replacements that were all one kind, and then told all your friends how great it was and how they should do it too?